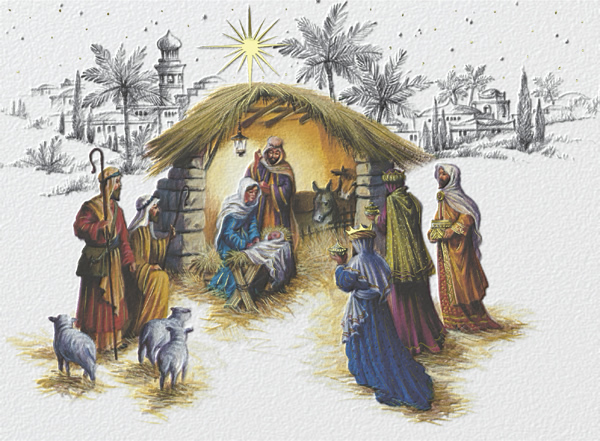 This classic nativity scene is printed on a quality textured board, with embossing and gold foiling. Simply beautiful. By purchasing the Christmas Nativity Christmas card 10p for each card you purchase will be Donated to the Charity of your choice from the Charities listed below.